Happy New Year! We hope that you had a wonderful holiday season celebrating with your nearest and dearest and making resolutions to help you succeed in 2016. While most resolutions are physical by nature, like more exercise, quitting smoking, starting yoga, healthier eating (QUIT SMOKING! ), there is one that might have slipped your mind: financial fitness. Many of you might have received some money over the break. Many might have had to go into your local bank and taken out a student loan. Whatever the circumstances, it’s time to take stock of what you have, what you need and how you can make it all work to your advantage. Now is the best time to make a budget. You’re going back to your studies with a new focus, so refocusing (or starting one for the first time) a budget should be part of that New Year’s resolution. > credit cards, loans, lines of credit – how much do you owe and where? 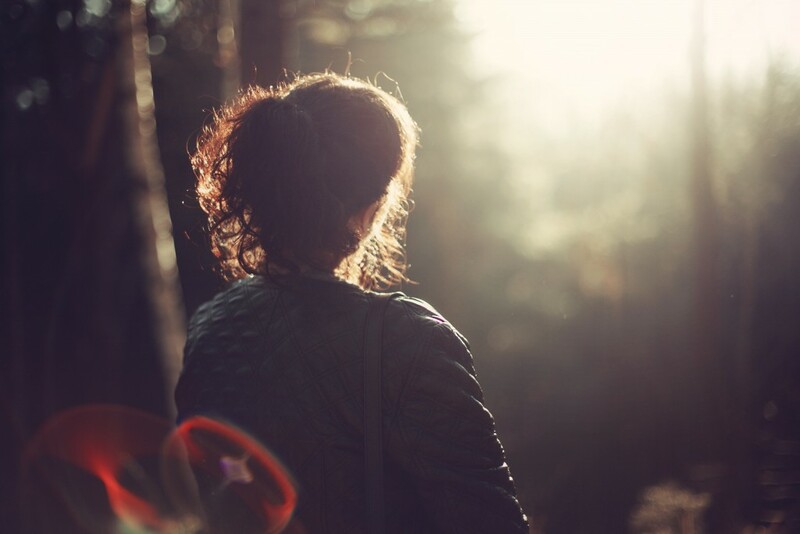 Once you’ve tackled that, go talk to a professional and how to best navigate your way back to black. 3. Speak with a Banking Advisor. A Banking Advisor is your best tool to help provide unique solutions for you to work on your financial fitness. They can let you know about low-interest solutions that can help you get back on your feet sooner. Ask yourself: What are you most comfortable with and what is the best way for you to pay off your debt? A consolidation calculator can help you determine what’s best for you. 5. Make a plan to reduce your debt and stick to it. Now’s the time. You’ve done the research and you know what you want your outcome to be – time to execute. Like any fitness plan, this is no different: you need to stick to it to see results. Now that you have some tools under your belt to help you start off the New Year in a solid place, we’d like to help you get some traction. 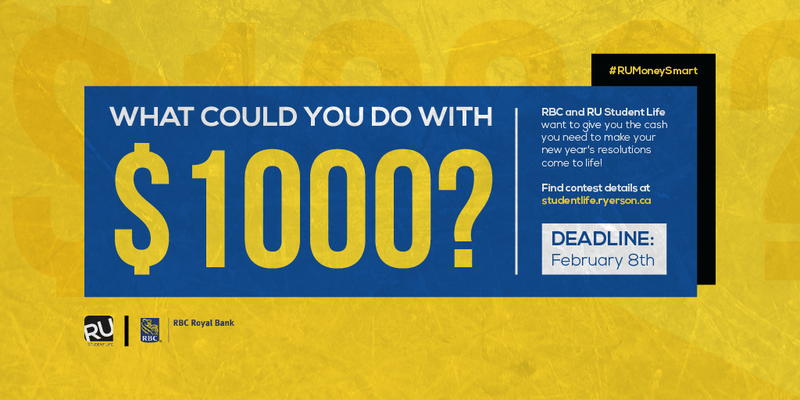 We are proud to launch the second edition of the “What Would You Do with $1000” contest exclusively for Ryerson students to win a $1000 Visa Gift Card.